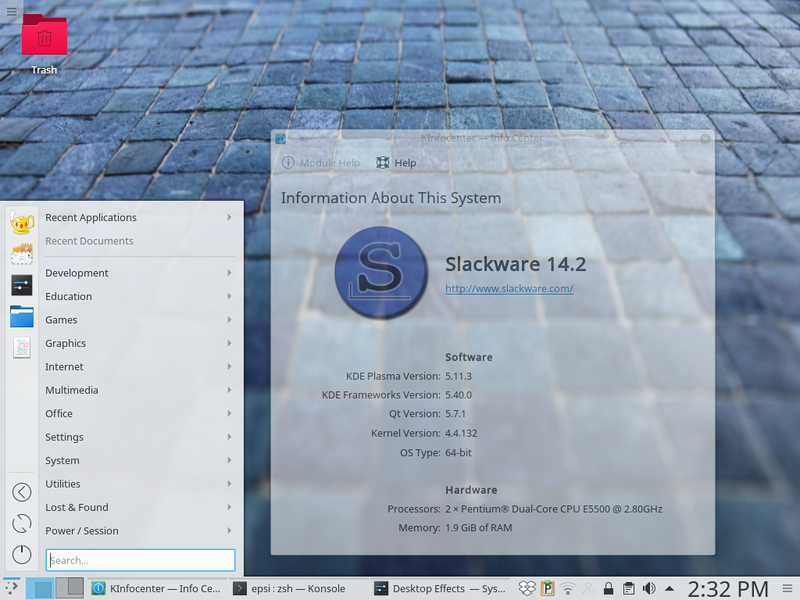 @kde Slackware was my first distro. I still have my Slackware 3.3 discs. .. I should put those on eBay. @kde Thank you for posting this. Everyone should support Pat! 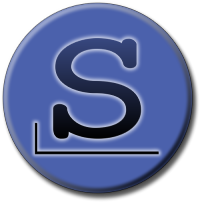 Slackware is the only distro so far still respecting all the original Unix principles... It should be much more successful !